We are convinced the staff at QTC can hold its own with any team in the world – not only is each member highly qualified in their subject area (and in most cases, having published in that area and beyond) – but passionate about gospel ministry in the local church and throughout the world. 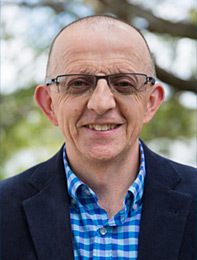 Wesley has taught New Testament and Greek at QTC since 2005. 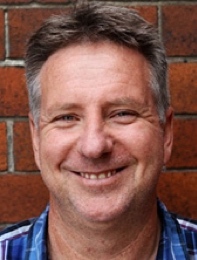 Trained at SMBC and QTC, he was a pastor for 15 years, first in country NSW and then in Ipswich. 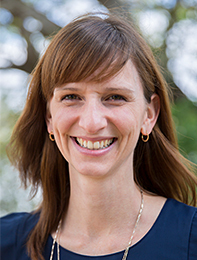 Wes grew up in Bald Hills on Brisbane’s northside, previously trained as an English and History teacher and worked in a bank for five years. 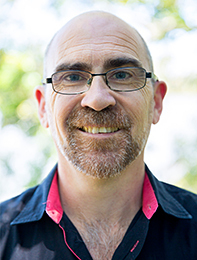 He completed his doctorate on Galatians at UQ in 2016 (having previously done a research masters degree on justification by faith in Paul’s letters, and an honours degree in ancient Greek). Wes throws himself into encouraging students in every year to grow more like the Lord Jesus. Wes is husband to Evelyn, and dad to four adult children Sophie, Nathan, Phoebe and Ben. Hear what Wes has to say about his subject areas at QTC. Mark came to QTC in 2012 straight from Oxford, where he was working on his D.Phil. on Athanasius’ Doctrine of the Atonement, having already done a masters degree in systematic theology (also at Oxford University). Prior to that, Mark had studied and then taught at Moore Theological College. Since coming back to Brisbane, the boy from Arana Hills has settled on the bayside, where he is an Elder at Redlands Presbyterian Church. Mark is married to Jenny and has two boys, Jonathan and Sam. Hear what Mark has to say about his subject areas at QTC. Doug joined us from Westminster Theological Seminary Philadelphia at the start of 2016 to teach Old Testament. Doug is a Sydneysider (who sadly supports the Sea Eagles! 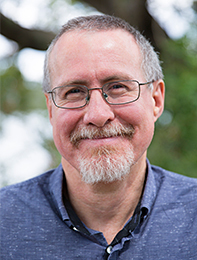 ), who has returned home with his wife Rosemarie after teaching at WTS for 23 years, most recently as Professor of Old Testament and Biblical Theology. Doug completed his doctorate in Old Testament at Yale University. 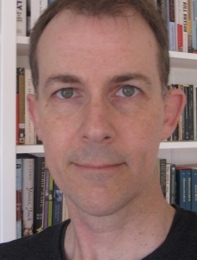 He has published articles and book chapters on the Psalter, Ezra, Nehemiah, Job and Genesis. He has also authored a book on the Semitic background to the Old Testament, and was part of the team who translated the Holy Bible, New Living Translation. Nick is the latest addition to the team at QTC. An Englishman with Irish roots, he became a Christian whilst studying Astrophysics at Durham University. He subsequently worked as a staff worker with UCCF (the UK’s equivalent of AFES), before moving to a similar role in New Zealand with TSCF. 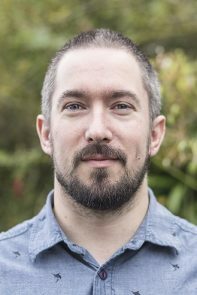 Nick then studied Theology at Westminster Seminary, California, before returning to New Zealand to work on his PhD on the Christology of Hebrews at the University of Otago. Nick moved to Brisbane in mid-2017 to join the team. Lesleigh was a pastor for over 20 years. 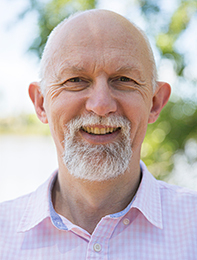 In his current role with the Presbyterian Church of Queensland, he works to enable church structures and systems to deliver the best possible outcomes for the gospel. Lesleigh teaches Presbyterian Polity (church government) to Presbyterian ordination candidates, and to anyone else who will listen! 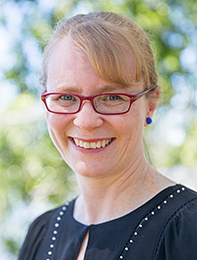 Weber joined the staff team at Acacia Ridge Presbyterian Church in 2012 and is responsible for equipping the church members to serve each other and the local community. Weber is married to Bek and they have four children. He teaches our first year students biblical Hebrew. Sam is the Pastor of Village Church in Kelvin Grove, and he loves nothing more than encouraging individuals and churches to take our responsibility for mission seriously. 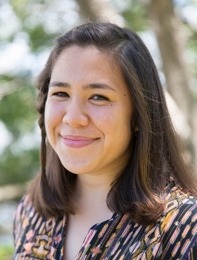 Here at QTC, Sam heads up our ‘MENTAC’ programme (‘mentoring across cultures’), including the delivery of our Porterbrook material, which encourages students to think missionally across every area of the curriculum. Danny Mitchell is the Youth Pastor at Arundel Presbyterian Church on the Gold Coast and a YNET Consultant with PCQ. He is married to Kate and they have three children. 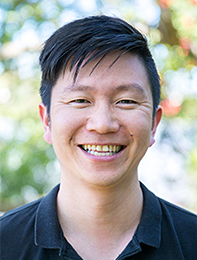 Originally from Plumpton in Western Sydney, Danny studied his MDiv at SMBC and ministered in Sydney, before moving to Queensland in 2010. Danny is a gifted communicator who weaves his wealth of experience into our Youth Ministry subjects. 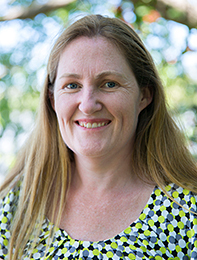 Carolyn has over thirty years experience as a GP and Christian Counsellor here in Brisbane. 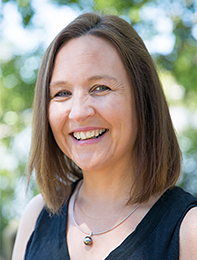 Carolyn co-ordinates our CCEF Biblical Counselling courses and also has developed and teaches our Pastoral Skills and Methods unit. When she is not busy counselling or training others she can be found at her sewing machine. 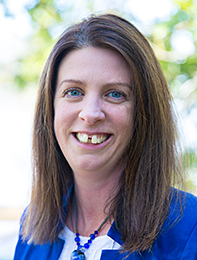 Hear what Carolyn has to say about our CCEF courses. 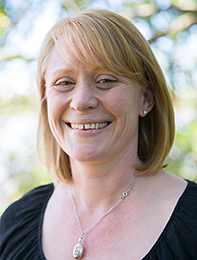 Hear what Carolyn has to say about our CCEF courses. 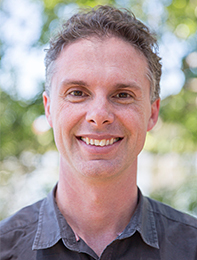 Richard, is a research fellow with the Centre for Public Christianity in Sydney, and has completed a PhD relating to Islam at the University of Melbourne after initial theological training at Moore College, Sydney. He is part of the Understanding and Answering Islam team at Ravi Zacharias International Ministries, and part-time Director of the Centre for the Study of Islam at MST. 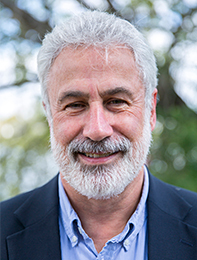 He teaches regularly on ministry in Muslim contexts in Australian colleges, universities, churches and schools. For ten years, Richard pastored a multi-ethnic local church. His publications include Witnessing to Western Muslims and the philosophical apologetic The Wisdom of Islam and the Foolishness of Christianity. He lives in Sydney with his wife and four sons. Richard teaches at QTC on ministry in diverse cultural contexts and on ministry in Muslim contexts. Russell Williams is originally from Ferny Grove on Brisbane’s north side, he studied Engineering at UQ (including a PhD in sewerage!) and later trained at Moore Theological College with his wife, Jocelyn. 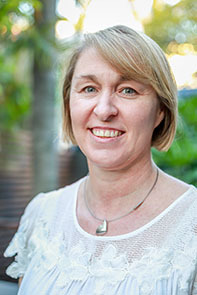 They worked in Sydney before Russell took up a position at the Gold Coast as an Assistant Minister. At the start of 2017 Russell, Jocelyn, and their four children, moved to head up a new church plant in the southern part of the Redlands. Russell is an extremely gifted classroom teacher who helps with our first year New Testament subjects. Bruce was QTC Principal from 2007-2011, and in that time did a lot to develop QTC into the great place it is today. 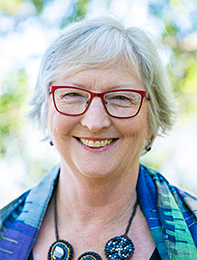 Originally from Toowoomba, Bruce and his wife Lyn lived in Cambridge for over 20 years, where Bruce was the Warden of Tyndale House, a leading centre for evangelical biblical scholarship. 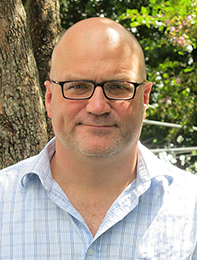 Bruce previously lectured in New Testament at Moore Theological College and in Singapore. He is a widely respected authority on the historical background to the New Testament, having published many works in this area as well as on Paul’s letters to the Corinthians. 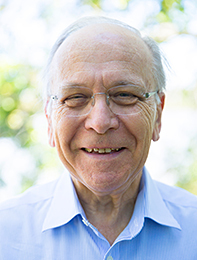 In his current role at QTC as Emeritus Professor of New Testament Context, Bruce teaches part-time at QTC, while continuing to serve the church through his writing. Also, we should warn you: Bruce’s clever sense of humour is legendary! Dr James Hamilton is very well-known in the USA and internationally through his substantial writing and preaching ministry. He is currently Professor of Biblical Theology at the Southern Baptist Theological Seminary, and also serves as the preaching pastor at Kenwood Baptist Church. 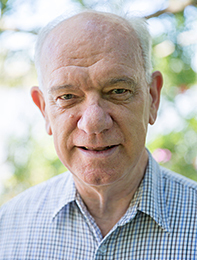 He has written “God’s Glory in Salvation through Judgment: A Biblical Theology” and “God’s Indwelling Presence: The Ministry of the Holy Spirit in the Old and New Testaments.” He has contributed chapters to many other books, and has authored many scholarly articles on a range of biblical and practical questions. James will be delivering an MA Intensive Unit from the Old Testament during 3-6 October, 2017. 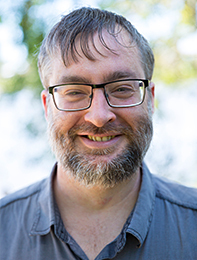 Andrew Moody is a lay theologian, author, and adjunct lecturer at several theological colleges. His area of key interest is how the nature of relationships within the Trinity affects salvation history. 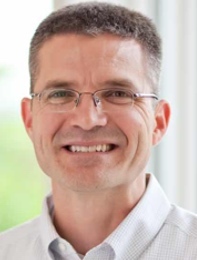 Andrew serves as Editorial Director of the TGCA Editorial Panel and manages their Bible and Theology Channel. Andrew will be teaching Foundations of Systematic Theology. 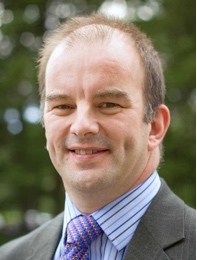 Dr Carl Trueman has published widely in Church History and Doctrine at both scholarly and popular levels, and is a particularly engaging communicator. He is a leading Reformed evangelical scholar with particular expertise on Martin Luther, John Owen and the English Reformation. He is currently Professor of Historical Theology and Church History at Westminster Theological Seminary in Philadelphia. Carl will deliver an MA Intensive Unit “Luther: The Man & His Theology” at QTC on 24-28 July, 2017. 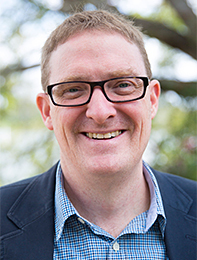 Craig Tucker has served as a Presbyterian Minister in outer-western and inner-western Sydney. 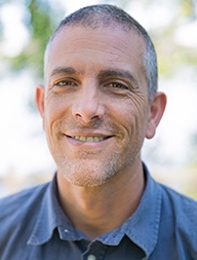 He trained as a church planting coach with City to City (Redeemer Presbyterian network) and as a church planting assessor by the Presbyterian Church. Craig is currently completing a PhD while serving as Director of Coaching for Geneva Push and also National Chairman of AFES. Craig will be teaching Principles of Interpretation.